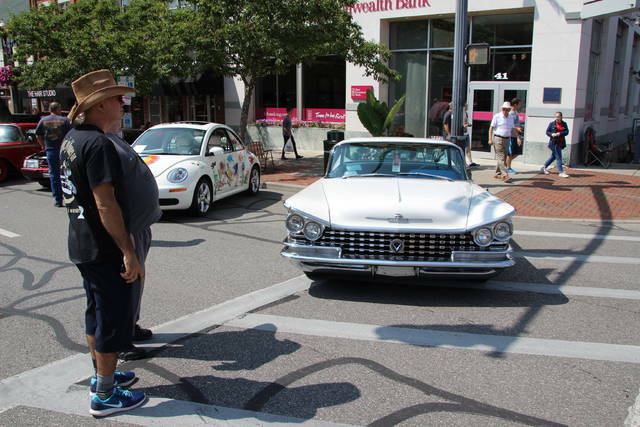 A seemingly never-ending stream of people flowed up and down Sandusky Street on Saturday. 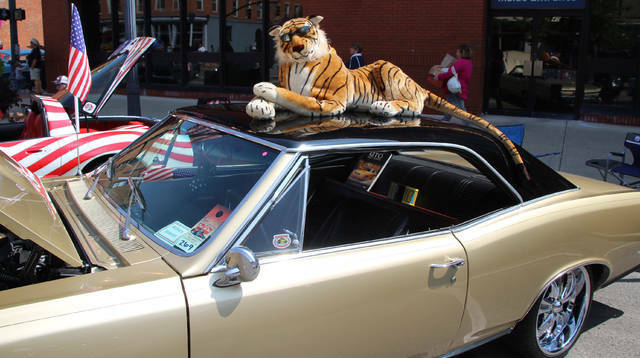 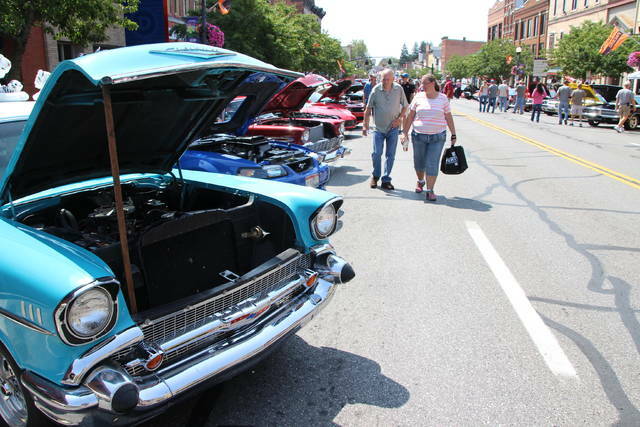 They came to town for the 24th annual Performance Classic Car Show, which is now being managed by Performance Chrysler, Jeep, Dodge, Ram Delaware. 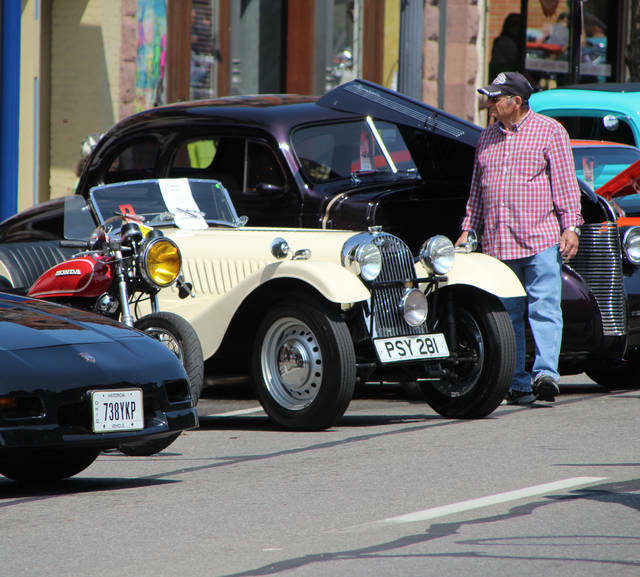 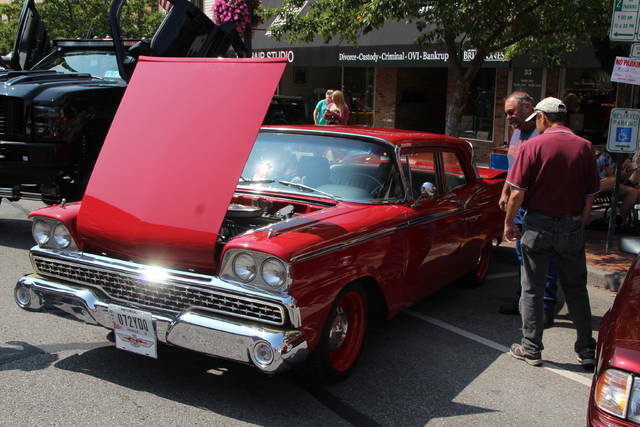 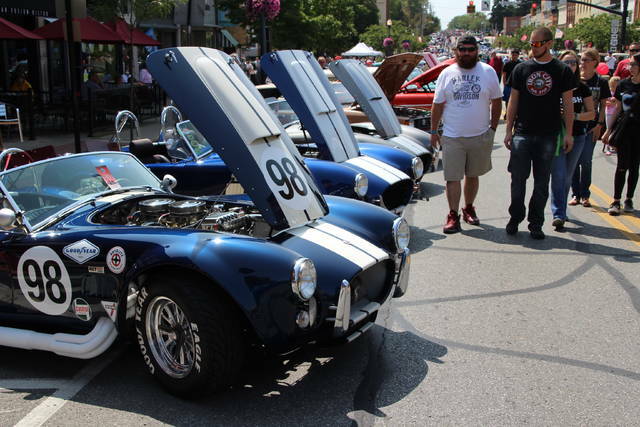 More than 650 vintage vehicles were showcased for the public to enjoy during the event.